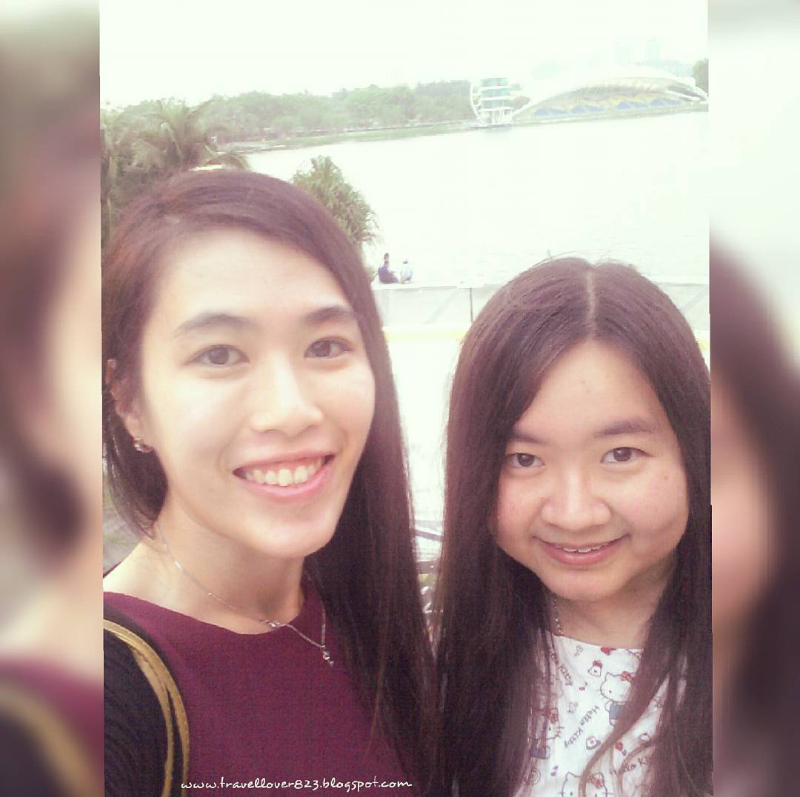 I'm happy that I was invited by my friends Pui San to have a big buffet feast @ Pullman Putrajaya Lakesides. 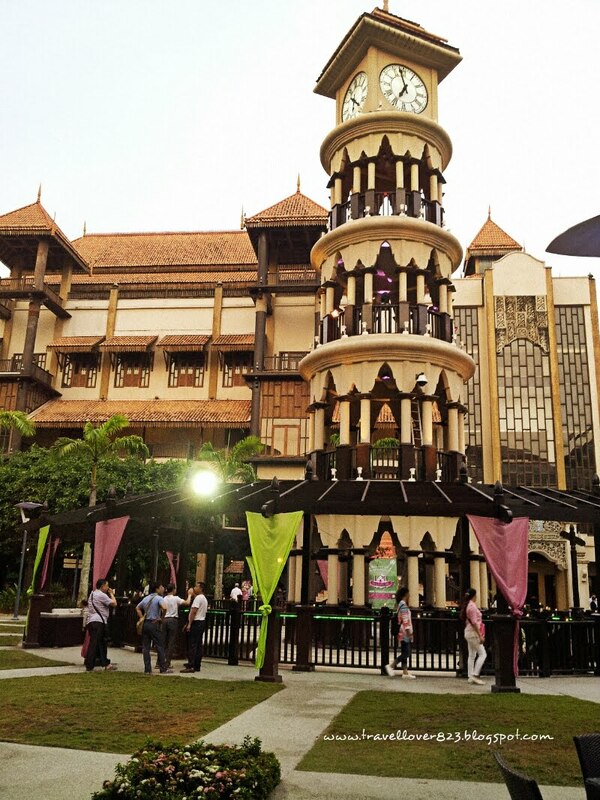 The buffet is mainly for our Malay friends to join this special moment during Ramadhan. The Pullman hotel will provide a wide range of delicacies, drinks, and desserts. Besides that, the hotel will provide a non-stop live music performance and some exciting entertainment. When I arrived, I was welcomed by the staff of Pullman Hotel. 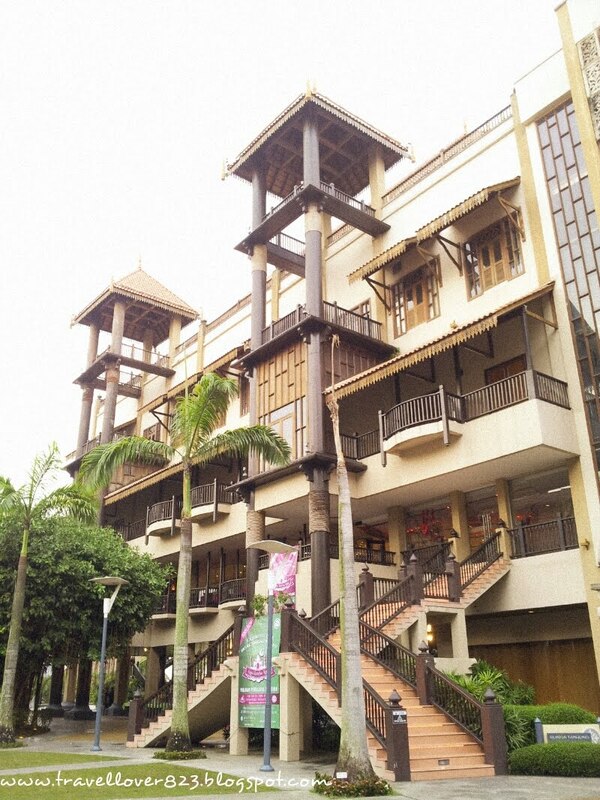 I was by the amazing architecture of the hotel and I was attracted by the clock tower. It looks very stunning in the middle of the courtyard. 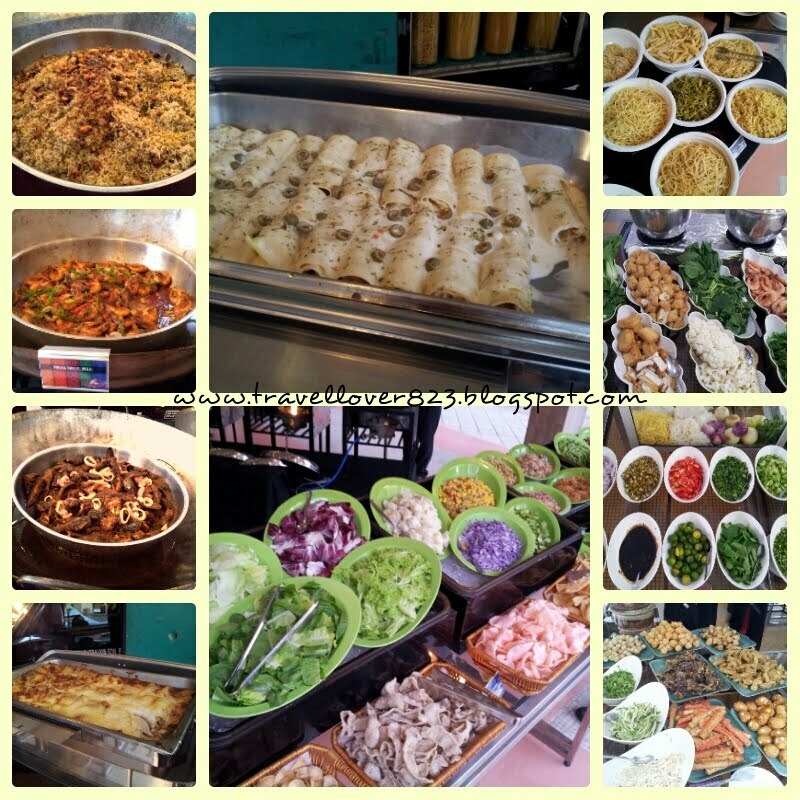 There are 4 parts of the buffet area which are Italian food, local food, fusion food and desserts with drinks. 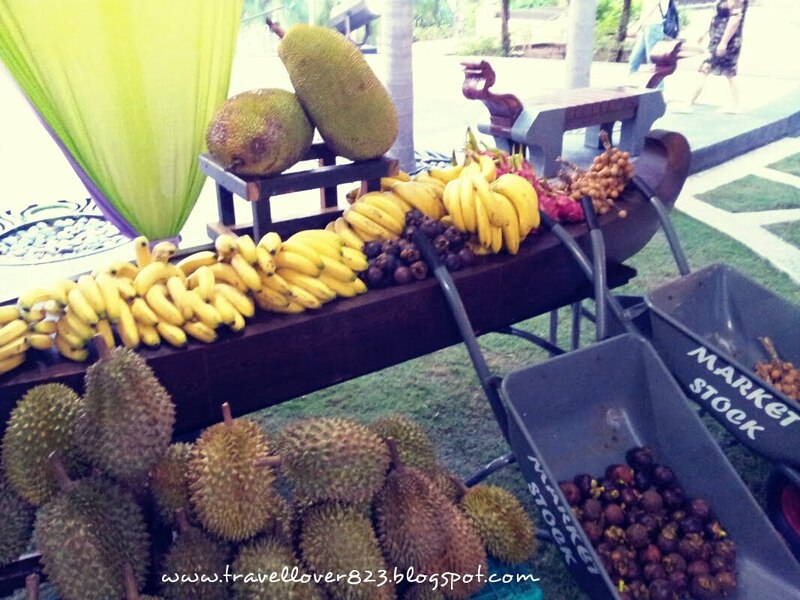 And one more thing to mention the hotel was provided you with local fruits like durian, mangosteen, and others. I like the most is the satay and the dim sum! Their taste is awesome and unforgettable. 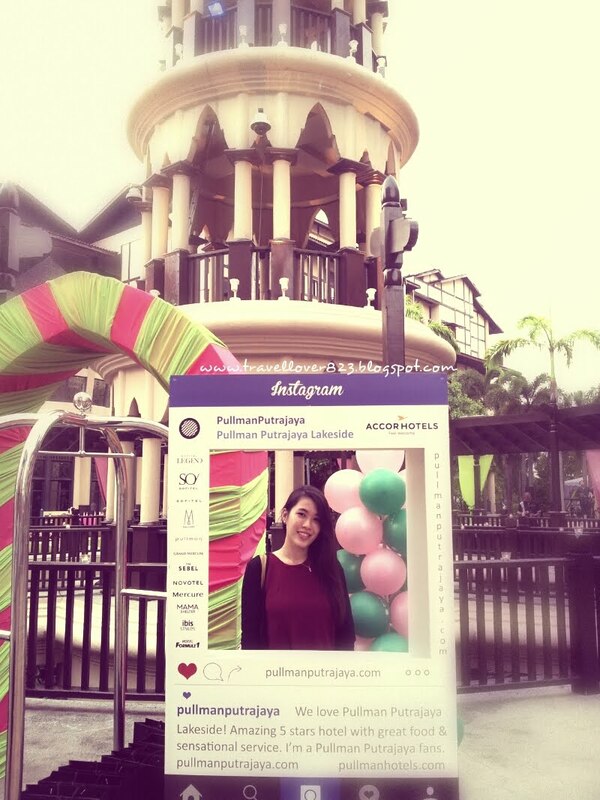 Hmm...yummy~ To all my friends especially the Malays , do come to Pullman Putrajaya Hotel to have a great feast with your family with only RM169nett and you can enjoy the food and view of the lake and sunset. Its worth for you to spend your time at the hotel enjoy the music and scenery at the same time. ATT: Early Bird can receive a 25% discount when book before 15th May 2016. Want to know more information, check their Facebook ,Twitter and Instagram.